The best car wash soap is one that has neutral pH balance so make sure that you check carefully what the label says when it comes to its pH balance. You wouldn’t want to use acidic car wash soap on your car as this will only strip your car of its sealant and cause major damage in the long run. You’ll know that it’s acidic when the pH balance is already more than seven. Look for a car wash soap that claims to have high foaming capability. 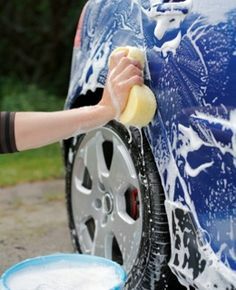 You want to wash your car with a lot of foamy solution not only because it’s fun to do so but also because it’s the best way to wash your car. The thick foamy solution acts as lubricant and carefully peels away any dirt and grime that are stuck on the car surface. Ultimately, this makes your car washing safe, easier, and enjoyable. Pay careful attention to the labels on each car wash soap. Some manufacturers may offer a lot of supposedly great novel features on their car wash soap. 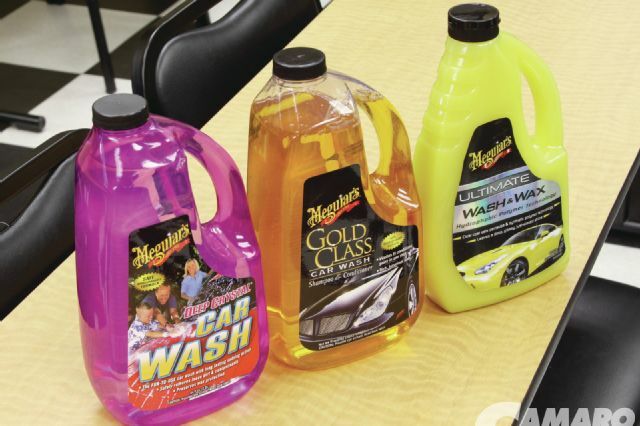 You might want to be cautious when considering at the promised features as more aggressive car wash soap may only do more harm than good to your car. When it comes to this case, it’s best to just stick to what’s already proven and tested. Better not take chances on your car. 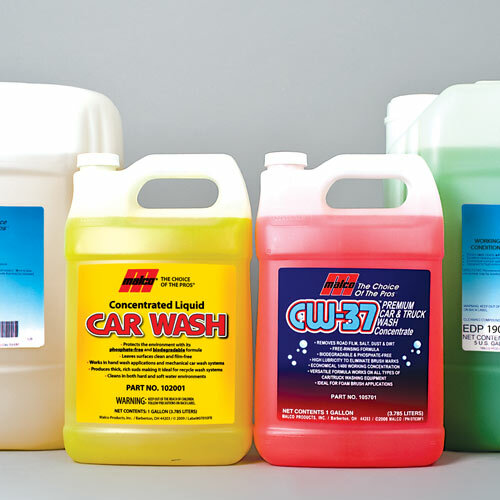 When it comes to the car wash soap industry, a high price tag does not necessarily guarantee reliable car wash soap. You may find equally reliable car wash soaps at even lower prices. It’s better to consider a boutique car wash soap manufacturer that has been producing such products for the longest time. You’ll find that these manufacturers are the most dependable ones.